Happy New Year from all of us at Starry Night Programs! With a new year comes new resolutions, goals, work and opportunities. 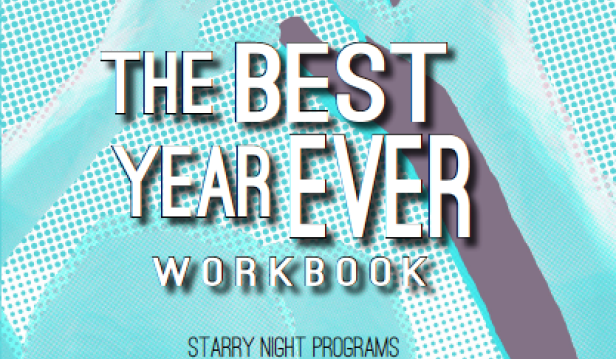 If you want this year to be your best year ever, we have a resource that can help! 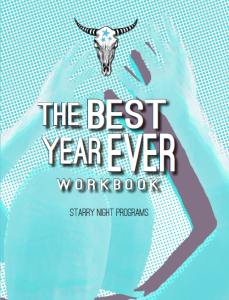 The Starry Night Programs Best Year Ever Workbook just got revamped with a new calendar that you can fill in whenever you are ready to start. You can purchase your printed copy here or you can download the ebook here. 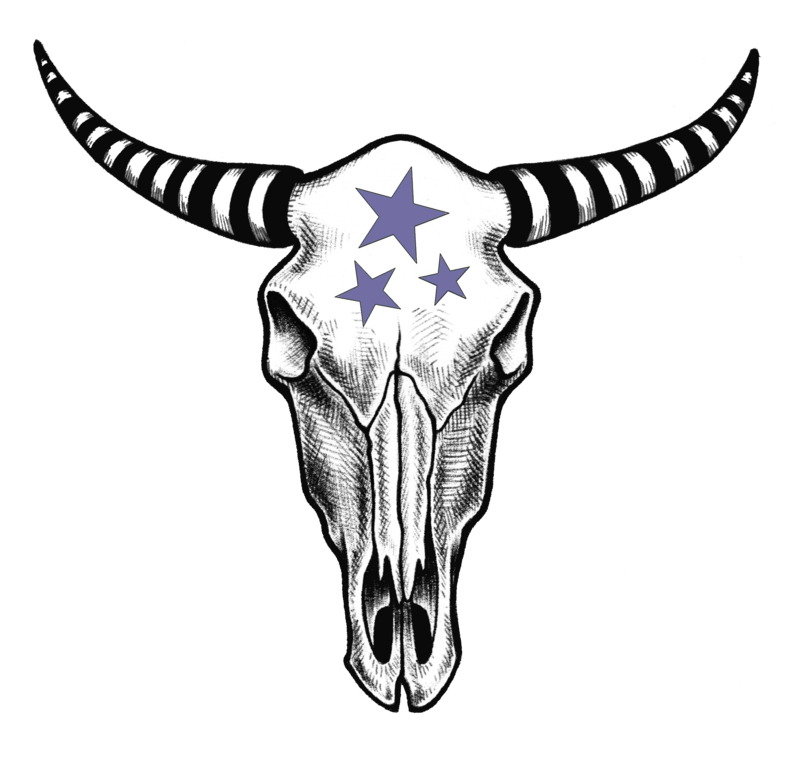 We want 2016 to be THE year of the artist! 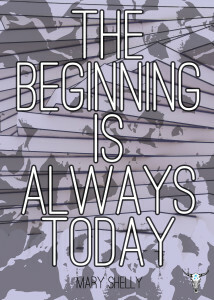 THE year for that show you’ve always wanted to be in. THE year that you get that grant. 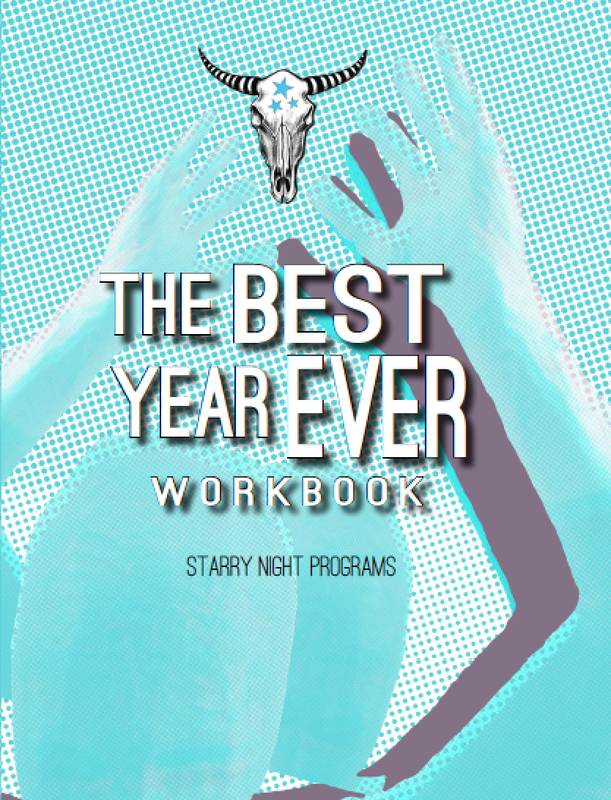 THE year that you become so inspired that you create your best work yet. 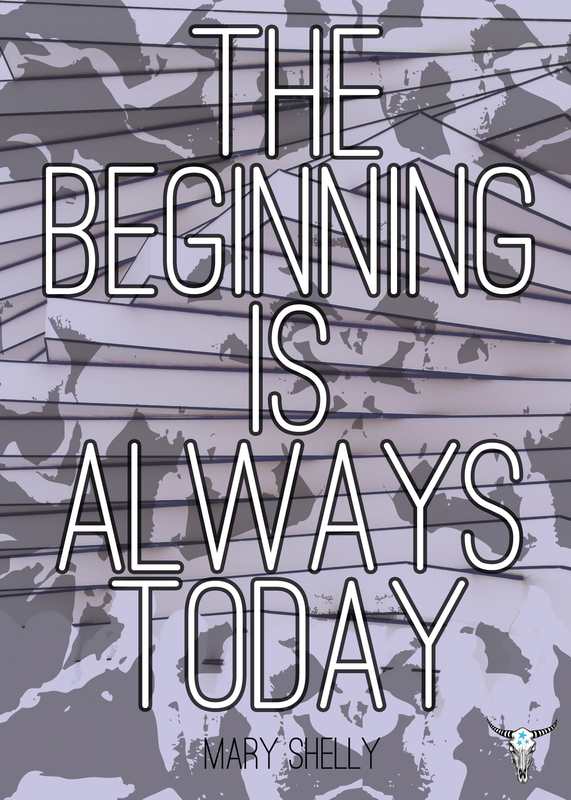 The present is always the best time to begin, and we have the tools to help get you started.